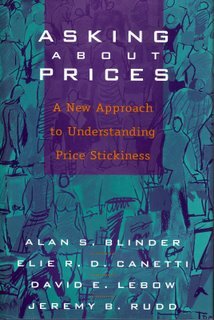 Avid readers of this blog may recall my previous post on the subject of price changes. The “Economic Focus” column in last week edition of The Economist also looked at the subject of price changes and price stickiness. The Economist understands the importance of pricing from both a macro and a micro –economic perspective: “Shifts in prices are like the traffic lights of an economy” it says. The article looks at how economists on both sides of the Atlantic are looking at the volatility of prices and the velocity of their change. 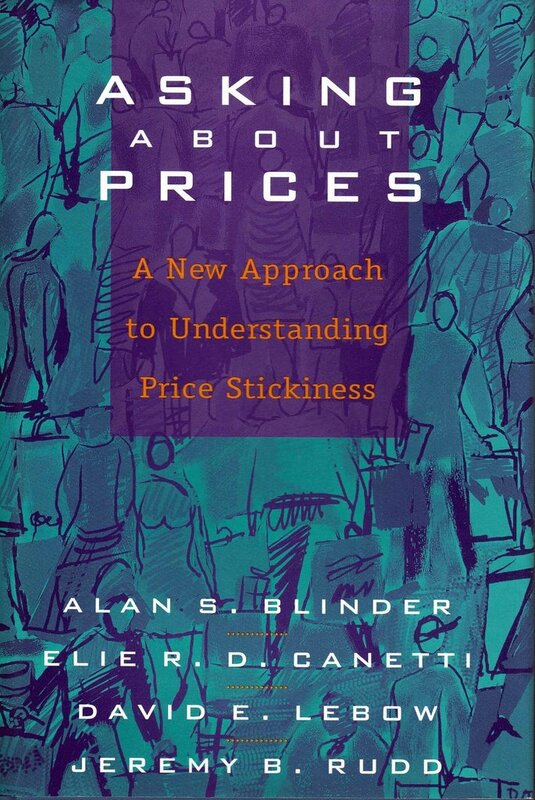 For example, two of these economists, Bils and Klenow, have obtained 1995 – 1997 data for 350 items in the US Bureau of Labour CPI basket to calculate that these prices changed at least every four or five months. * High inflation leads shops to raise prices more often (now there’s a self-fulfilling prophesy if ever I heard one). What the article does not explore, and which pricing professionals would be particularly interested in, is (a) the reasons for the price changes (competition, costs) and (b) what the impact of those changes was (revenue growth, market share objectives). When is a Low Cost Airline not a Low Cost Airline? Once you’ve selected your “optional extra’s” and possibly made your way to the out-of –town airport that the carrier uses, you may find you total costs are not that different from those offered by a full service airline out of a more convenient airport. I’ve already speculated elsewhere on this blog that the day may one day come when a low cost airlines attempts to monetise the aircraft toilet. The other possibility is that the low costs airlines, sooner or later, go full circle and start bundling up all these optional extras, in the same way regulators around the world are increasingly demanding that airlines advertise airfares exclusive of taxes and surcharges. Is it coincidence that Irish rockers U2 and the G20 Finance Ministers are all in Melbourne tonight? Maybe the four members of U2 should rename the band G4? Its a warm night and as I have the front door open, I can hear the music of U2 coming from the telephone company dome. The finance ministers are less noisy. I have no idea what it cost to attend tonights U2 concert. But I do know that 22 years ago, during their first tour to Australia in 1984, it only cost $19.90 to see them.